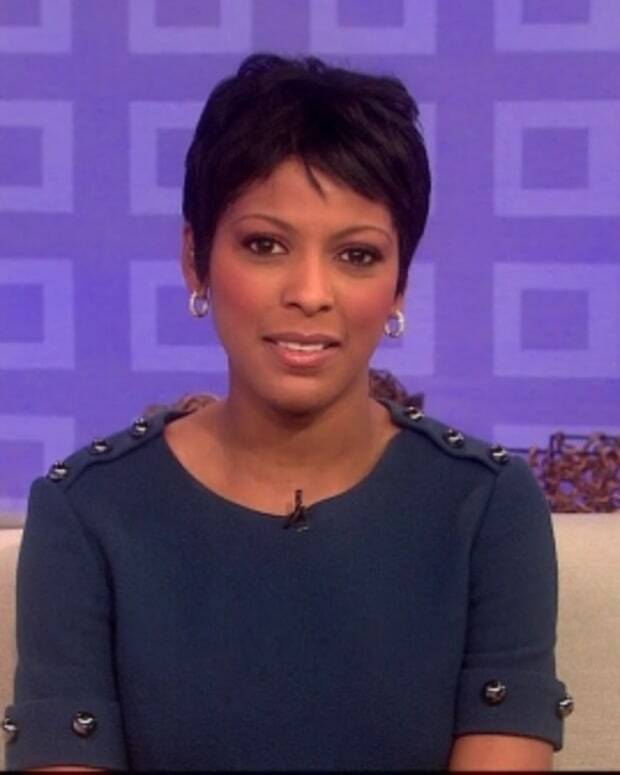 MSNBC&apos;s Tamron Hall has been named co-host of Today&apos;s third hour, the morning show has announced. She officially joins Al Roker, Natalie Morales and Willie Geist, where she has been helping fill in on a regular basis. Hall hosts News Nation with Tamron Hall on NBC&apos;s cable news channel at 11 AM EST. Is Tamron Hall Joining Today?